Medical Seeds is a small, quite a niche Spanish breeder with a residence in sunny Barcelona. Their company was founded in the last decade, in 2006 to be exact. 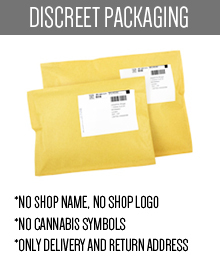 Their main specialty is a production of typical medicinal cannabis strains. 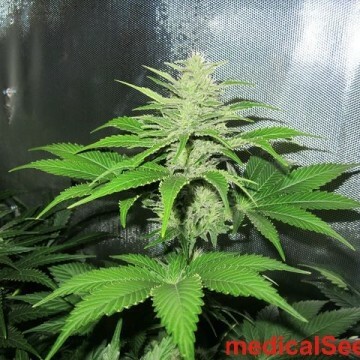 Medical Seeds apply for a wide range of medical and therapeutic purposes. They have only high-quality feminized and automatic flowering strains in their offer. Do you want to try these magical qualities by yourself? You are lucky you have found us! 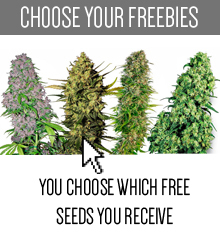 Products by Medical Seeds are not so easy available, but fortunately you can make a purchase by our website. 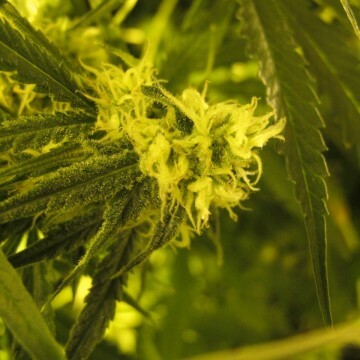 In this category on Skunk24.com you will find some of the best strains made by this small brand. All you have to do is to choose wisely, make a purchase and start your unconventional, but very effective treatment! 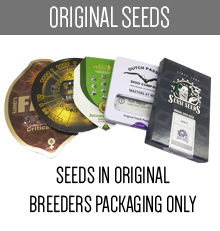 Since Medical Seeds has started their activity, they have been always maximally focused on improving today’s genetics and creating innovative, highest-quality seeds. 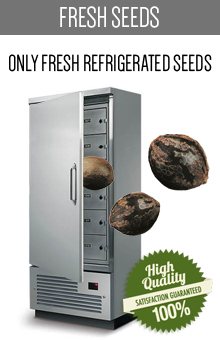 The main difference between this brand and other seedbanks is that Medical Seeds have limited their production. 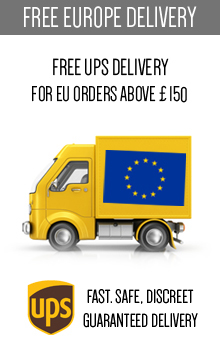 This way they’re small but ambitious company, ensuring their customers the best products which they could ever get. Another unique feature is the original system of working which was stacking up for the last decade. 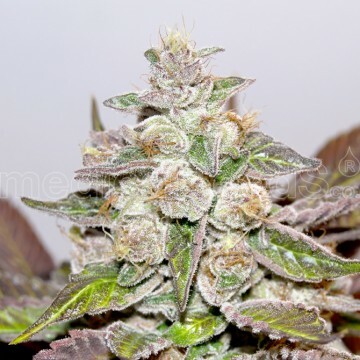 The breeders work with all of the strains separately – thanks to that every variety gets full attention and could be properly understand and appreciated. 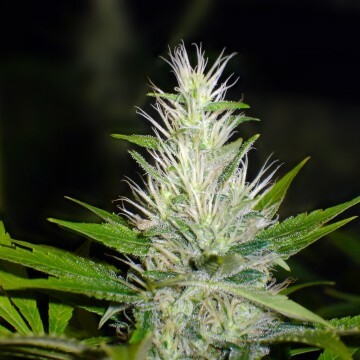 Workers can take a look at every single stage of the breeding process, what enables them to gain knowledge about each strain’s behavior (how it reacts to fertilizing, pests, outdoor or indoor harvest, flowering periods and if is it capable of dealing with fungus and cold). All of that helps in creating high-quality products. It’s also important for you to know that Medical Seeds try hard to control the rank of their varieties before launching them to the market. If Medical Seeds cross and combine different varieties, they put a lot of effort and special care into it. The purpose is simple: to breed with love and constantly improve the genetics. We have to admit that Medical Seeds is doing well with both of this things. They manage to accomplish that by a thorough, extensive testing phase which could easily conquer with one of the most established breeders from all over the world. Every factor has to be tested at least twice: test, yield, cannabinoid quantity – everything has to be copacetic. 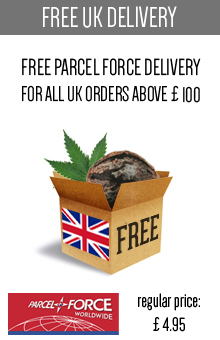 The Spanish brand is also proud of very competitive prices comparing to the rest of the cannabis market. 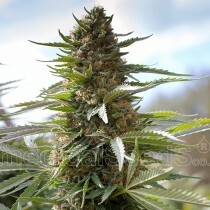 Keeping in mind the utmost quality of their medical seeds, the costs they generate are more than satisfying. Medical Seeds doesn’t want to price out those customers who desperately need some help in treating their afflictions. 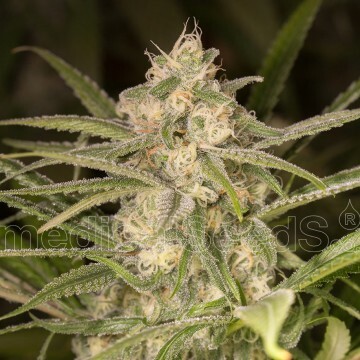 Spanish seedbank also provides an impressive customer service which will answer for any questions and problems the customer can have (it could be a cultivation issue or a general enquiry as well). At Skunk.24 com we have a broad choice of Medical Seeds. 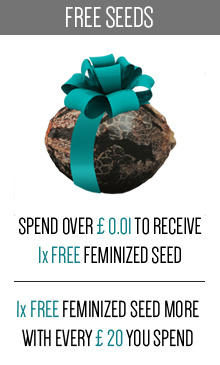 We made sure that we acquire the best seeds available in their fantastic library. 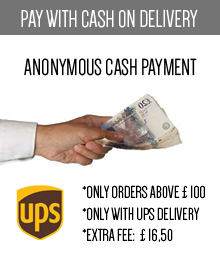 We have both new propositions and some of the old and tested bestsellers. Do you want to give this Spanish, precise brand a chance and are you wondering what to try first? Here’s some of our propositions which are perfect for the beginning of this adventure. First of all, you have to try loved and desired strain called Y Griega (Sativa with a surprisingly robust buds’ production). Besides we highly recommend such varieties as Sour Diesel or 1024. You should also consider trying Channel+ and No Name strains. Whatever you choose, there’s absolutely no chance you’ll end disappointed. Believe us, Medical Seeds will win your mind!